All of our windows at The Window Exchange area A Rated Energy Efficient as standard. No pantomime negotiations and no pressure sales, doesn't that sound refreshing! Our policy is that no matter how many times the house is sold within the 10 year period - the guarantee still stands. totally secure for peace of mind. With so many styles available, we offer an excellent range of beautiful and elegant doors for you to choose from. 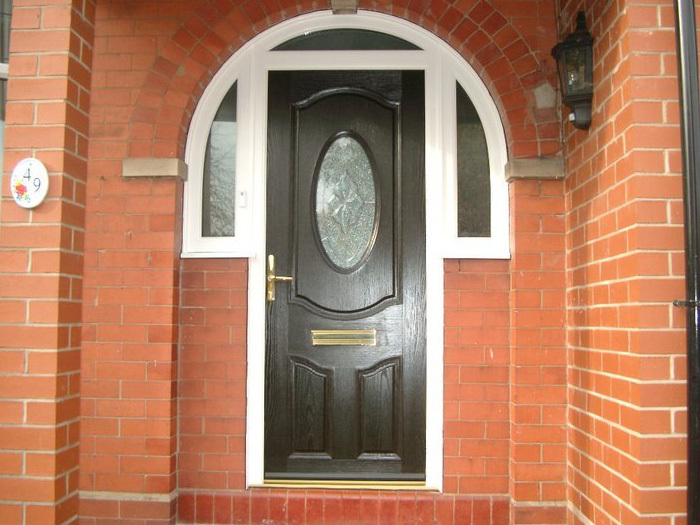 We take great pride in helping you, to choose the right door design for your home, and feel that no other Company will provide you with a higher standard and specification of external Upvc doors. 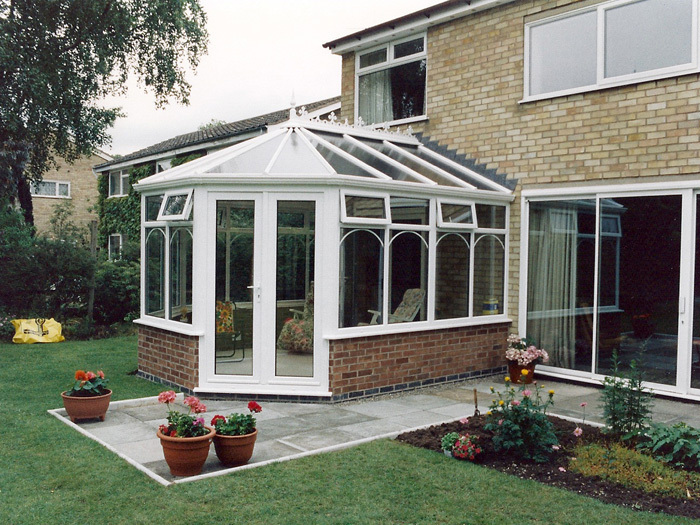 Anyone considering Upvc conservatories in Cheshire should speak to us first. 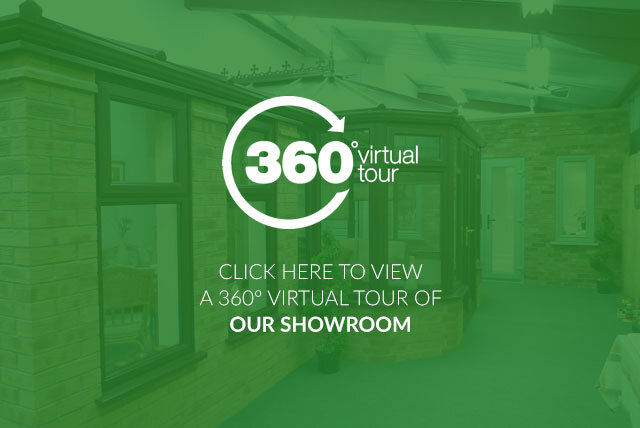 We are the ideal choice for your conservatory or orangery offering an individualised service that’s tailored to meet your needs. For anyone seeking, The Window Exchange is the ideal choice. 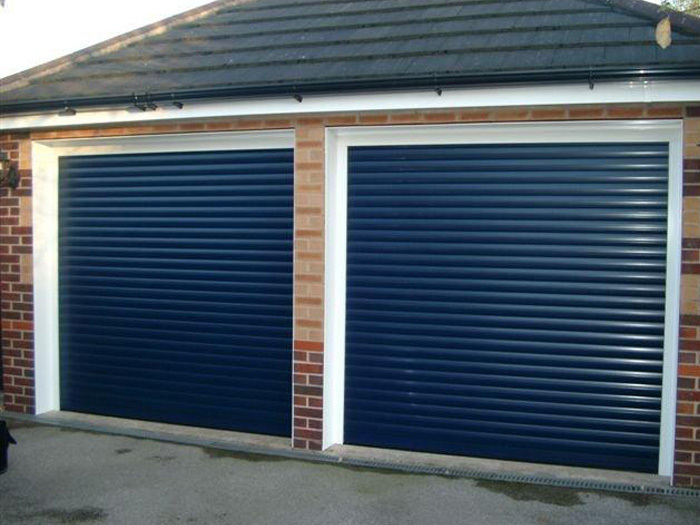 We stock and install a wide range of garage doors. Your property will only be enhanced by the quality, lasting good looks and smooth performance our garage doors offer. 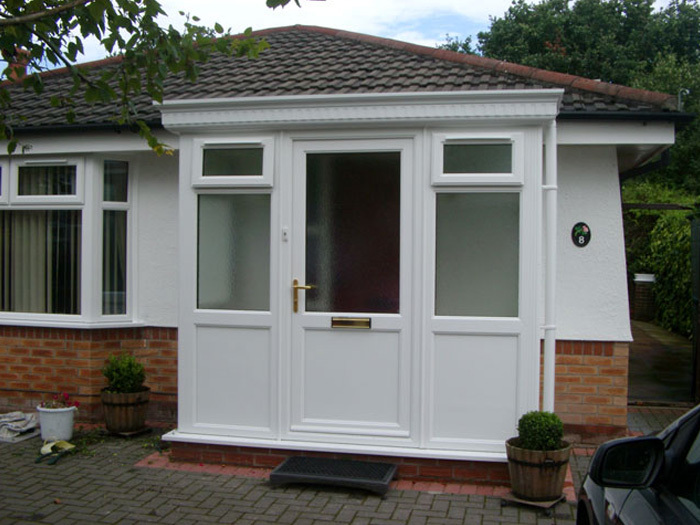 A Upvc porch is the answer to: where do you put those muddy boots, shoes and wet coats together with the other jumble we all seem to accumulate but cannot throw out. Porches don’t cost the earth and once you have one you will wonder how you carried on before. The energy efficient ribbon underfloor heating mats are ideal for all applications from single rooms to full house heating. As a primary heating source the flat ribbon creates additional space by negating the need for radiators. 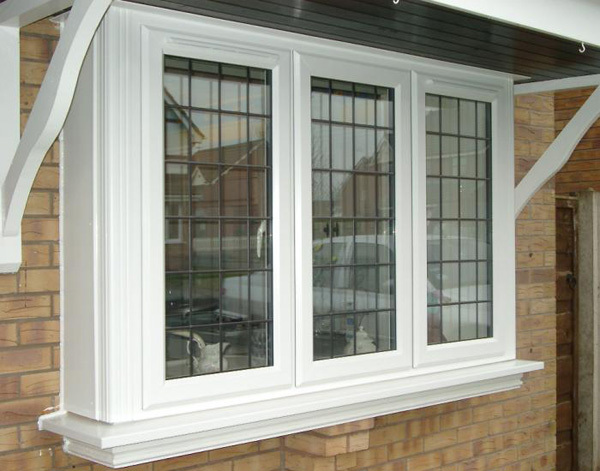 At The Window Exchange we understand any home improvement can be a major investment, and that great consideration should be taken before deciding upon your supplier. The Bowler Family offer professional advice, and are always available to answer any questions that you may have. 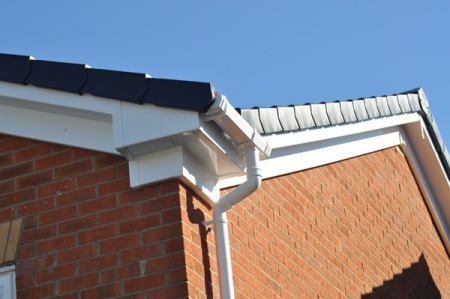 Founded in 1989 we have been providing a bespoke design and build service to many customers who have benefited from our commitment to quality and satisfaction. We strive to combine innovative design, superb quality products and an open and honest approach to ensure your improvement process is as straightforward as possible. 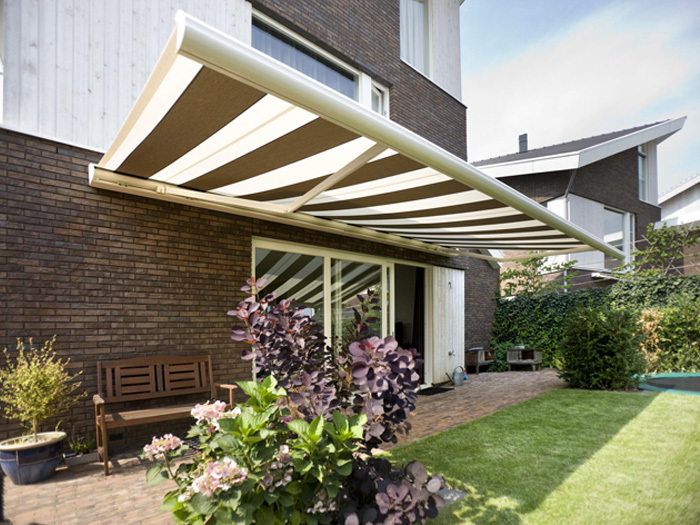 With our diverse range of products, and extensive guarantees, rest assured that our products will enable you to enjoy your improved home for many years to come. 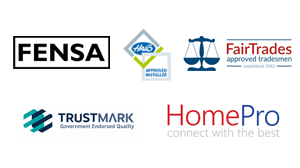 The Window Exchange have the most robust customer charter in the business and supply and install the very best UPVC products. With just one look at our customer testimonials, you will know that you can rely on us.